I'm an account and technical project manager with almost 10 years of professional experience. I am fascinated by technology and how it contributes to making businesses more successful, and find myself delving deeper into what my design and development teams are doing with each new project. I have managed fully data-driven projects (Big Data, Data Science, Data Warehousing, Data Integrations, Technology Partnerships, Data Availability), website redesigns and builds, apps, and print design projects. Nowadays I find myself managing the Operational Effectiveness program at Centro. 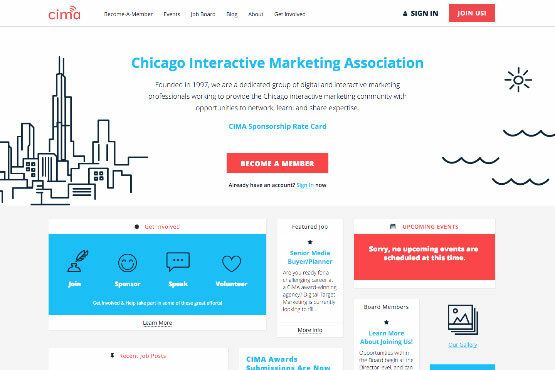 I'm also involved in the digital community of Chicago, serving as the President of the Chicago Interactive Marketing Association (CIMA). When I'm not at work, I coach and play on an amateur men's baseball team. I established the program for operational effectiveness, building on the strength of the organization as a whole, connecting teams and individuals across the company to leverage their varied skillsets. You may be asking yourself, 'what does a project for the Operational Effectiveness program look like?' The easiest way to identify this is if there is a project or idea that would extend to multiple departments throughout the company, it would start at the PMO. Depending on the work being done, there is a huge amount of coordination and communication around what we’re doing, why we’re doing it, and how it will benefit the organization. We're able to identify the necessary contributors and focus on the goal at hand, so those involved can focus on their work at hand without fear of losing track of what’s most important. I manage projects for the data engineering teams at Centro. That means that on a regular day for me, I'm working across at least three different engineering teams (4-15 people), their product managers, and the internal and external customers we serve in order to deliver smarter, faster, more efficient ad serving technology. That involves organizing and prioritizing day-to-day project work, planning, forecasting, and estimating future work, and determining what resources need to go where in order to accomplish the work. All of this work is then communicated to engineering, design, sales, executive leadership, and whoever else needs to know what's going on. It's some parts Agile, some parts Lean, some parts madness. I work with a team of developers to deliver our digital products to our clients. This involves collaborating with my team, as well as the rest of the competencies throughout the company to conceptualize, plan, and execute our projects. It's a lot of fun. I work with clients on multiple accounts to determine their needs. Once we figure those out, in addition to the account responsibilities, I work as a project manager with internal creative and technical teams to determine the best solution for aforementioned client needs. I also work continuously with the account team on our internal processes and how to work more efficiently in our day-to-day business. The Account Manager role was all-encompassing at Oncall. I was responsible for almost all client interaction, including building sales and managing scope on current projects. Internal work involved working with small design and development teams in a hyper-agile environment, while communicating progress to both internal and external stakeholder on a daily basis. This took great organization and communication for many challenging situations. 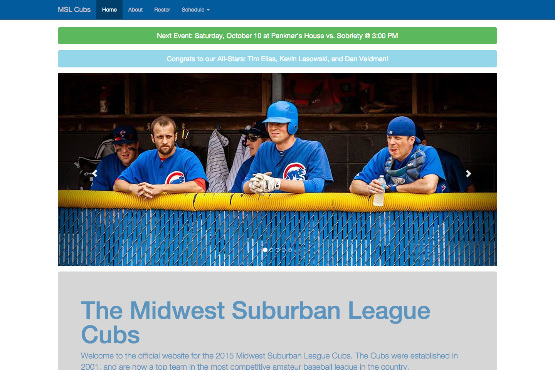 I took over the Cubs in 2014, and they were in desperate need of a central hub for information on how the team works, where practices are going to take place and when, and a reference for scheduled games when the season starts. Too many emails were being sent asking the same questions of "When is practice again?" or "I don't know where the field is!" So I built this site, in HTML, with the help of my good friend Chris Marshall and his Front End Booster Pack. We pushed the client to think outside the box with the design of the report for which they normally use the same template every year. The results were a great looking site with two print pieces that were so popular at the client's headquarters that we had to place additional orders twice. 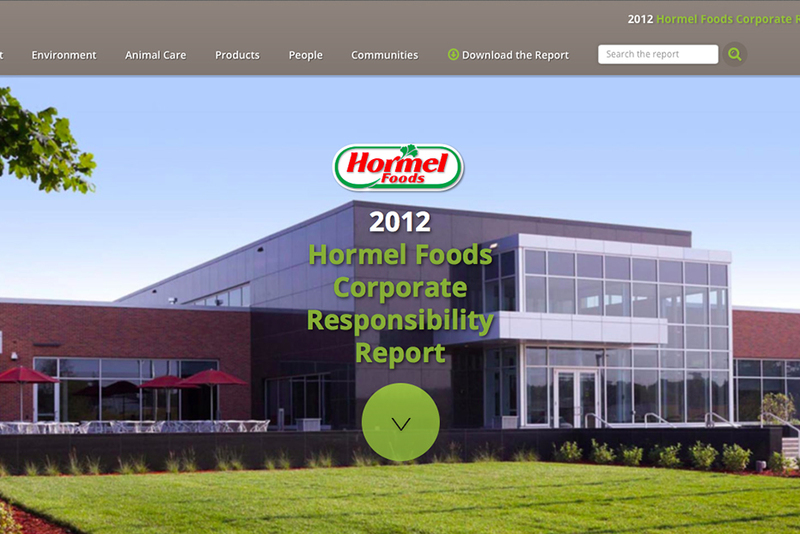 This site is setting a new standard for design throughout the Corporate practice, not only with their Corporate Responsibility, but throughout their internal and external Corporate Communications. What started as a website project outsourced to a local Chicago agency has turned into a web property that is fully managed by a small team of dedicated individuals working to provide the members of the Chicago Interactive Marketing Association (CIMA) with an efficient, enjoyable digital experience. I lead the team of content managers, designers, and developers to ensure the site is up-to-date and ready for the traffic spikes when event tickets go on sale. Christine Mayland Perkins is an up-and-coming actress in the Chicago Theatre Scene. 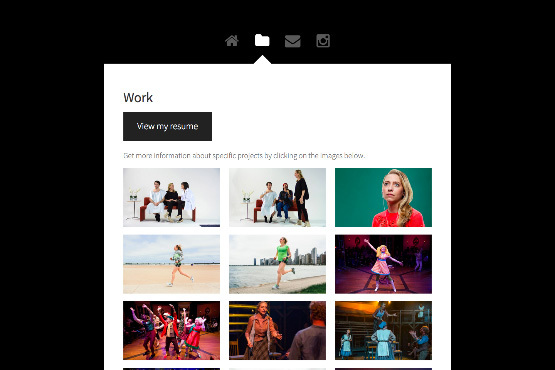 She approached me about building out a digital personal portfolio to showcase the work she's done, and I didn't hesitate to accept the request. The fact that she is my girlfriend notwithstanding, we worked together extremely effectively to bring her vision of an online resume to life. I also implemented Event Tracking via Google Tag Manager to track user activity and see how many people are downloading her resume or visiting her Instagram account from the site. If you have questions or comments on what you see, I would be delighted to hear them. Submit the form below, and if you have a question, I will respond within 48 hours.